Hello! 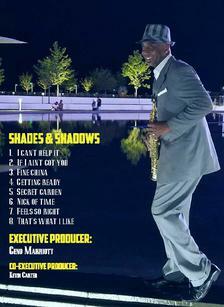 We welcome everyone to Gmusic Entertainment featuring Geno Marriott on sax. 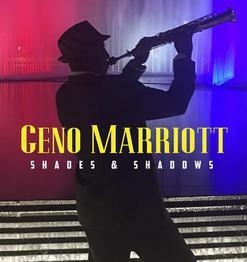 We love music and we love playing all types of music from Smooth Jazz, Latin, Classic Rock, Neo-Soul, Gospel and Country. 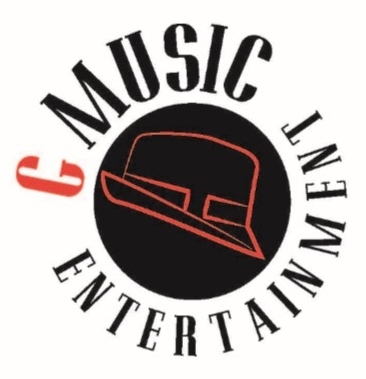 GMusic Entertainment, LLC is a member of the Alexandria Chamber of Commerce and the Alexandria West End Business Association. We deliver live music (solos, duo, trios and full band experiences); we also provide DJ and MC services. 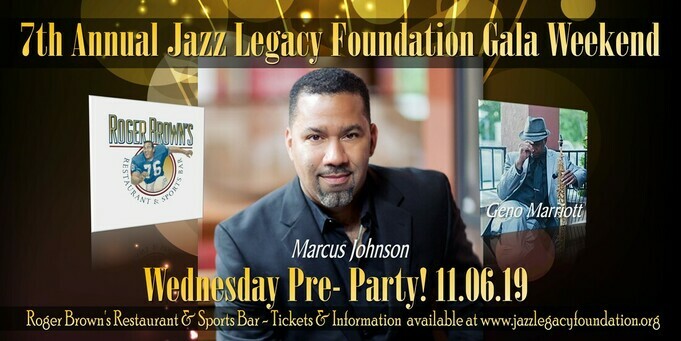 We promote National acts and have corporate sponsorships. GMusic Entertainment owns and provides the latest sound system equipment and carries liability insurance for all events. Our entertainment services are available up and down the east coast. We appreciate you stopping by and checking us out. See our upcoming shows and events and join us. Please sign our Guest Book below and friend us on Facebook. Hey Everyone make my single a part of your Playlist!